Bing had been working a whole lot. Today is one of those days that he decide to work late and not come home for dinner. So… I got to cook for myself. Anyhow, I need to squeeze in a post while waiting for my food to cool down a little…. We have assigned parking slots in our apartment. 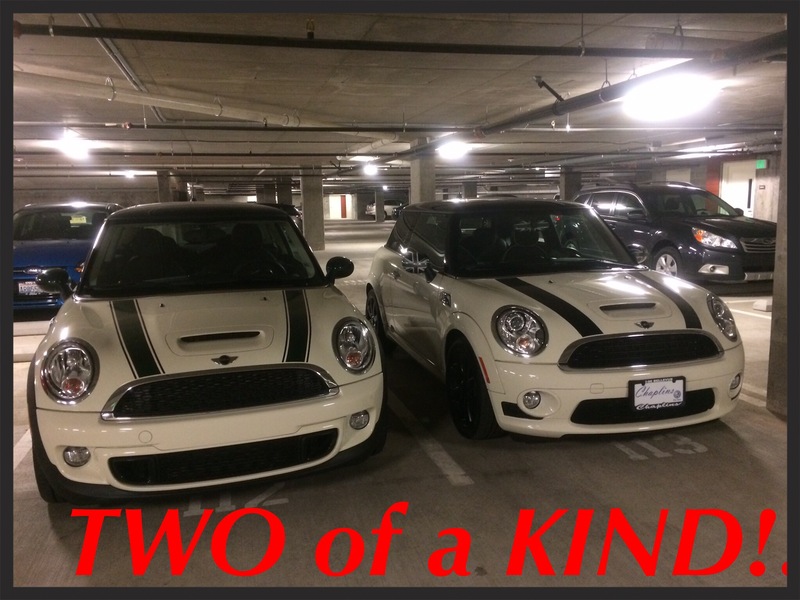 So, just a few days ago, my parking neighbour bought a new car!!!! LOOOK!!!! Boo… I think the driver is a girl!! I haven’t met her yet!! What should I say if I see her?? ?